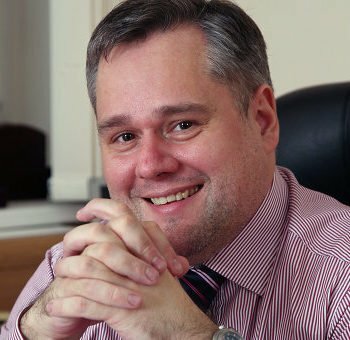 Rector of the Moscow City Pedagogical University, Phd, docent, awarded specialists of the sphere of the secondary education. In 2004 to 2008 – deputy director of the Department of State Policy and Law of the Ministry of Education and Science of the Russian Federation. 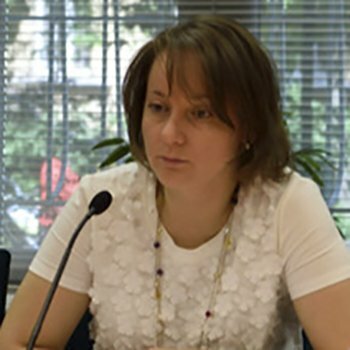 From 2007 to 2011 – director of the Department of the State Policy and Law, Department of State Policy in Education, Department of Strategic Development of the Ministry of Education and Science of the Russian Federation; coordinated the implementation of the national priority project «Education», Program for support of the innovation development of tertiary education. In 2010 entered the “First hundred” list of the management reserve under the President of the Russian Federation. 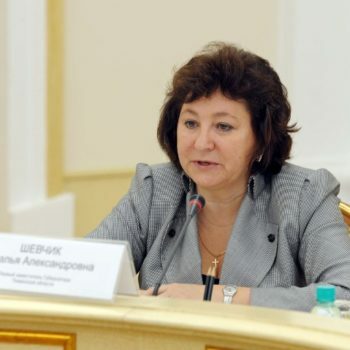 From 2011 – stats-secretary , deputy Minister of Education and Science of the Russian Federation. He coordinated the issues of the development of the secondary education, further education, youth policy, social protection of childhood. He is an author of the many articles, two monographies, participates in research on state policy, development of the management in the sphere of education. He was rewarded by the Parliament of the Russian Federation, Ministry of Education and Science of the Russian Federation. Director of the Department of the State Policy in secondary education of the Ministry of Education and Science of the Russian Federation, Phd. 2003 – 2004 – head of the department of the Ministry of Education and Science of the Russian Federation. 2009 – 2013 – deputy director of the Federal State Scientific Institution “Institute of the Educational Management” of the Russian Academy of Education. Since May 2013 – director of the Department of the State Policy in secondary education of the Ministry of Education and Science of the Russian Federation. The First deputy of the Governor of the Tymen Region, member of the Parliament Presidium. Phd. 1980 – graduated from Tyumen State University, majoring in Philology with qualification “teacher of Russian language and literature”, in 1995 majoring in Law. 2001 got Phd in Law. Since 1990 – head of the department, deputy head of the administration of the Central district of Tyumen city. 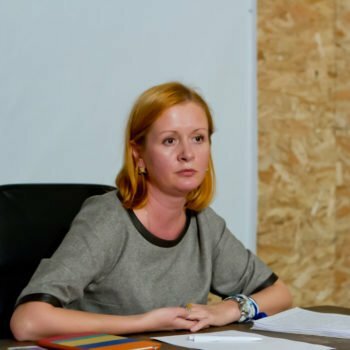 Since 1996 – deputy of head of social issues of Tyumen city. From 29th of October 2001 is appointed as a deputy of Governor of the Tyumen region. 2002–2005 – deputy rector of the Academy of National economy under the Government of Russian Federation, director of the programs of training of senior managerial staff. Led a group of experts at the G8 summit on educational initiatives of Russian Federation and participated in the development of programs of modernization of higher education of the Russian Federation. 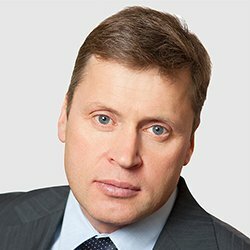 2013 – professor of the Moscow School of Management “SKOLKOVO”, deputy of the Chairman of the Council on enhancing the competitiveness of leading universities among major global scientific and educational centres Project “5-100”. Has the award of Friendship of Peoples and the medal of the order “For merits before Fatherland” of the 1st degree (2006). Since 2003, the President of Federation of mountaineering of Russia, master of sports of international level.